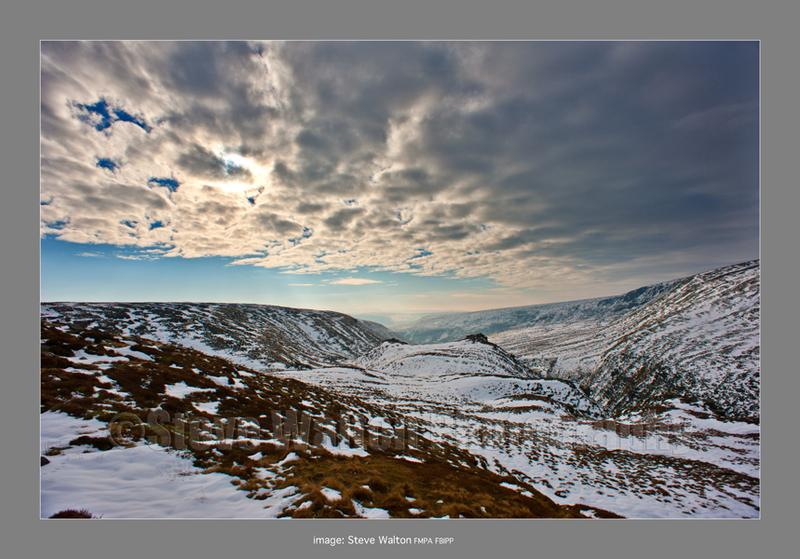 I arrived in Crowden carpark around 8am and the sky was clear, promising a clear, sunny day. 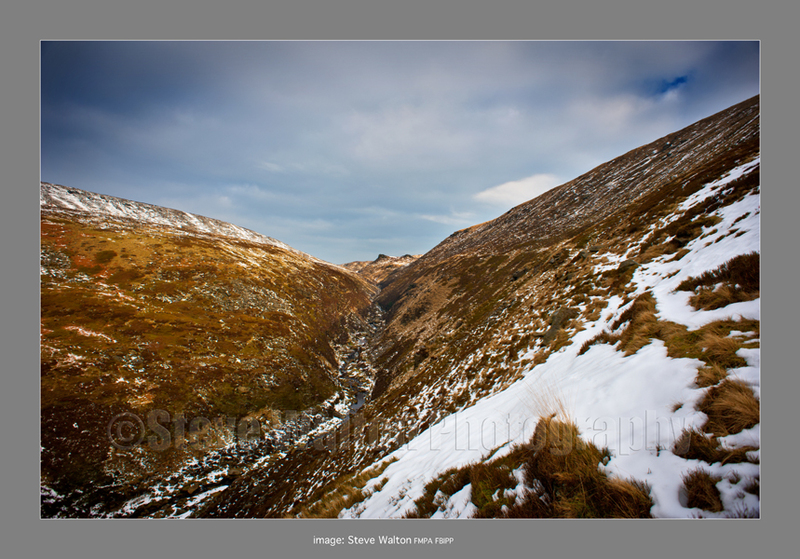 By the time I turned to cross Sliddens Moss higher up the valley, clouds had formed their usual grey blanket. 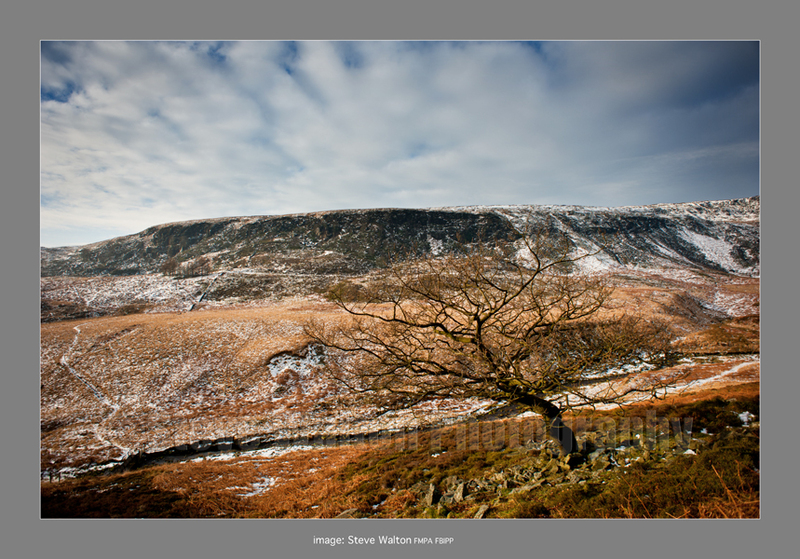 Looking back over to Bleaklow and Kinder Scout, the conditions seemed brighter with a clear sky for most of the day. Coming across some of the wreckage of two Gloster Meteor jets that flew straight into the peat of Sliddens Moss in 1951, I spent a while thinking about Flt Lft David Leach and FO Anthony Hauxwell and then moved on. It was good to have this vast frozen wilderness to myself, I saw only three other walkers all day and they were a good distance away. 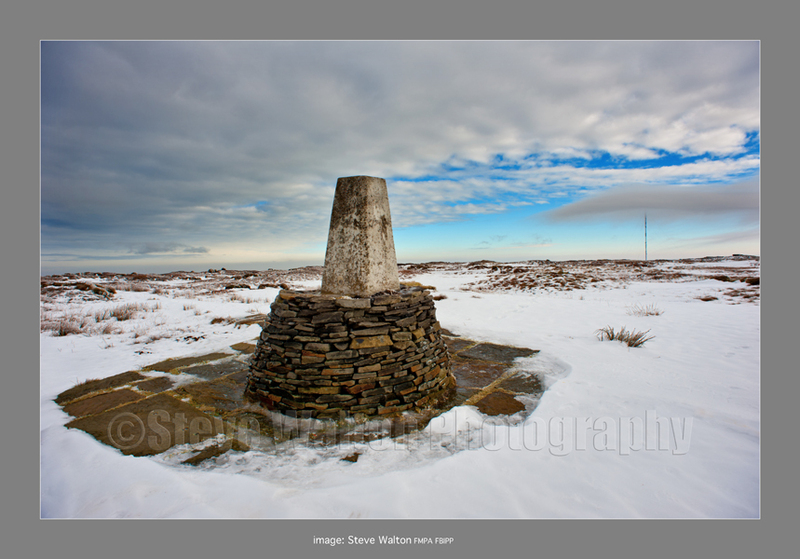 It was cold all day, as forecast, but good to take in what Black Hill and it's surroundings have to offer again. Plenty of interest along the valley. Further up, the ravine narrows. Looking towards Torside and Bleaklow, the sky seemed clearer! 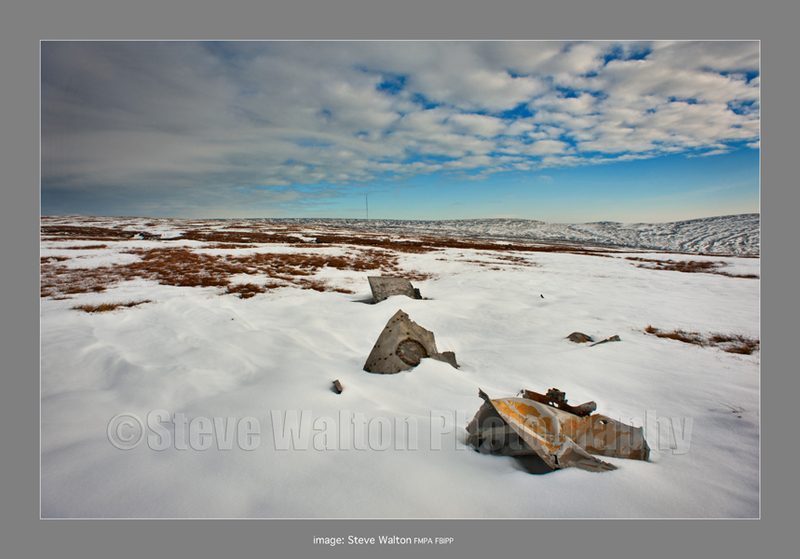 Some of the wreckage of two Gloster Meteors that crashed on Sliddens Moss in 1951. 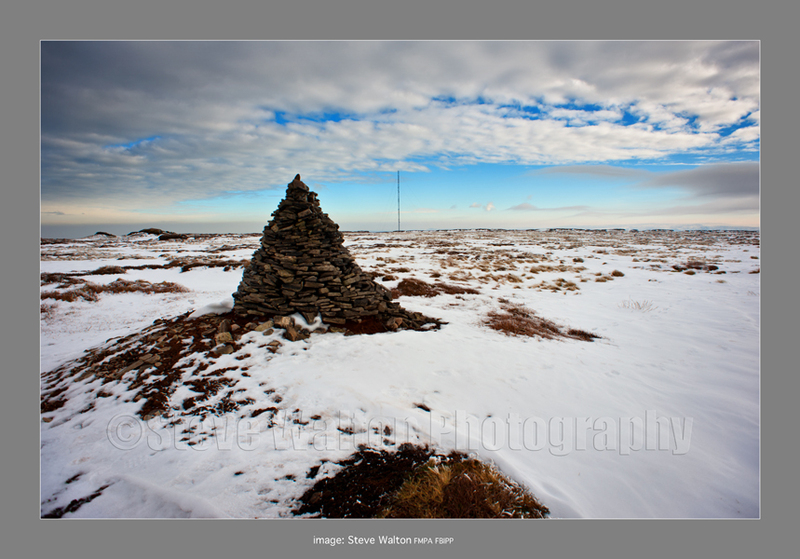 Holme Moss transmitter mast in the distance. ....but needs a little tlc! Great photos Steve. I went up there for the first time last year and was pleasantly surprised by how well the restoration work on the moors has returned it to its former glory. Thanks, Jamie. 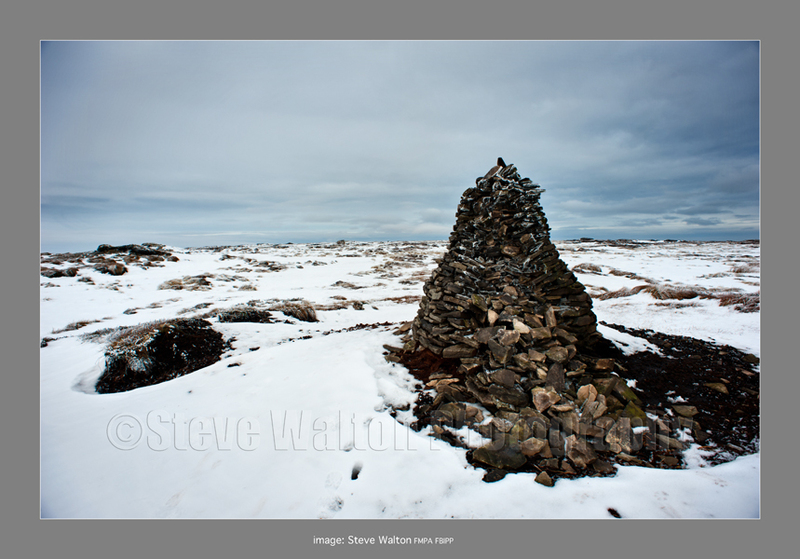 My first outing on Black Hill was many years ago, the last time was a few years ago when I was on the 2nd day of the Pennine Way. That was before work had started and it's good to know that recovery is doing well.